First of, thanks for coming to this position to look my hourlie. 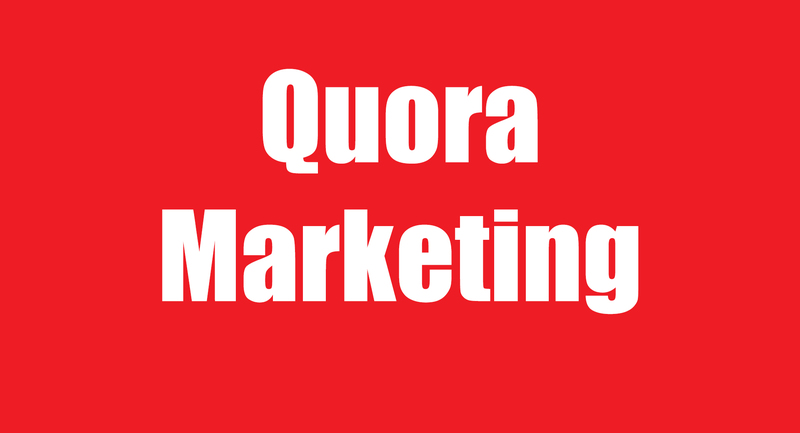 I have good experience in Quora and also marketing your content (website or any) using Quora. 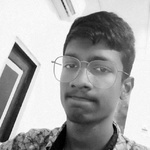 Quora is a best platform to build traffic and SEO unlike other. I will answer 30 question in relevant to your search term and tone of language. Search term, tone of answer and co-ordination.